COP24 was the last chance to stave off climate disaster. 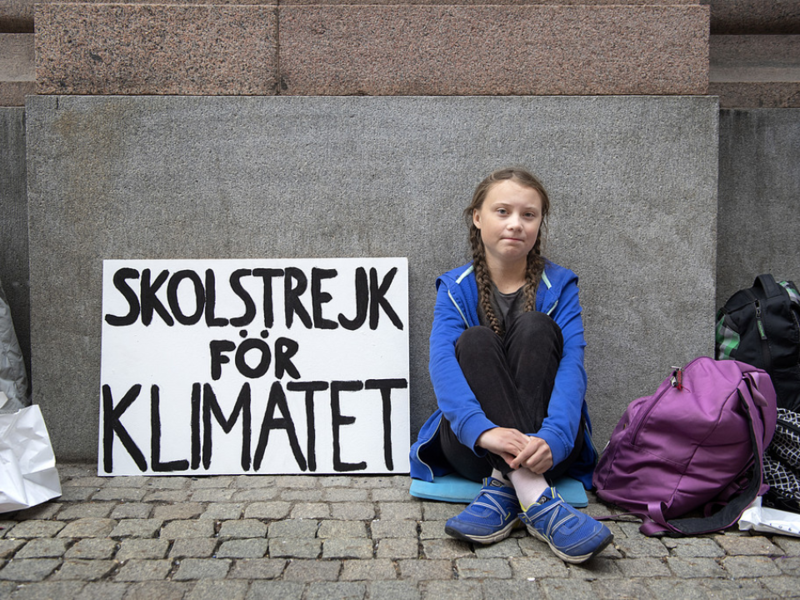 At the end, a slow progression towards securing the future of earth is far lesser than what the climate justice activists had bargained for. The global climate change summit, COP24, ended late on Saturday last, with the delegates from 193 nations managing to reach an agreement on monitoring the implementation of the commitments made by member states as part of the Paris Agreement. However, the rule book, as the set of policies for monitoring the implementation is called, is way short of the expectations of a vast majority of the delegates, notably those from the developing countries and that, too, mainly from the small island states, which are most at risk from the climate change-related catastrophes that have been occurring with greater frequency and higher ferocity across the world. Delegates had been squabbling for the last fortnight, since the beginning of the conference on December 3, to reach a middle ground. 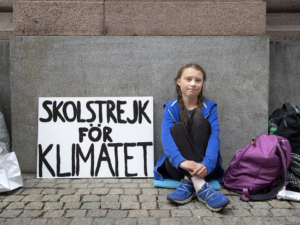 More than 150 representatives from climate movement across globe gathered and staged a demonstration to beseech governments to ‘stand with people, not polluters’. Mohamed Nasheed, former President of Maldives, had delivered a message that island nations and least developed countries were ready to rebel against the failing negotiations. COP24 President, Michal Kurtyka agreed on the last day of the conference that it was not easy to reach an all-approved agreement. Still, the 156 pages of agreement details a game plan to curb green house gas emission. United Nation is calling the rulebook as something that will foster an environment of collaboration among countries and build trust among countries. President Kurtyka said delegates should feel proud that they reached somewhere by the end of first cycle of Paris Agreement. Micheal Arias Canate, commissioner of EU’s Climate Action exclaimed his happiness on the deal saying, “We reached a compromise to cut emissions from cars (by 37.5 pc) and vans (by 31 pc) by 2030. With these ambition targets, Europe is once again showing how to turn the Paris Agreement into action.” On the other hand, Polish government made it clear that they are not giving up on coal. Business communities received the outcome of the conference with mixed reaction. Several NGOs fighting for climate justice said that COP24 ‘doesn’t do enough to secure climate justice’. 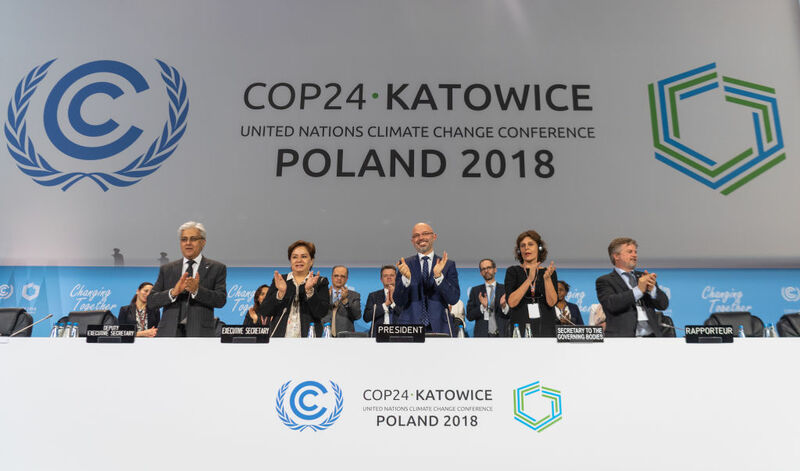 Several stakeholders from different nations are also skeptical over the success of COp24.